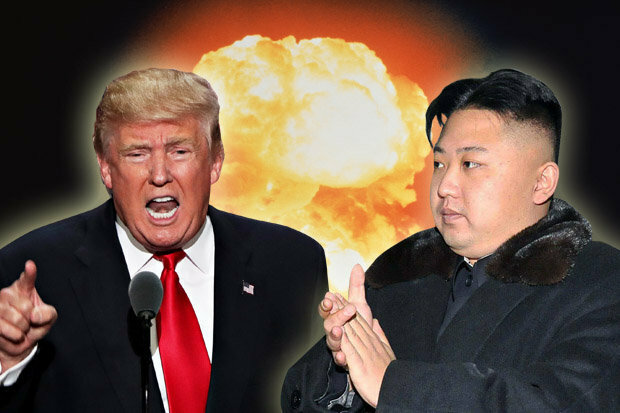 VietPress USA (June 11, 2018): The historic summit for the first time between U.S. sitting President Donald Trump and North Korean's Laeder Kim Jong-un will start at 9:00am on Tuesday, June 12, 2018 at Capella Hotel Resort on Sentosa Island in Singapore. Trump intends to stay longer after summit ending around 2:00pm if denuclearization negotions will bring progressive result; but Kim Jong-un sets his schedule to leave Singapore earlier at 4:00pm after summit ending. Therefore President Trump also changes his returning flight at 7:00pm local time (7:00am New York time). North Korean leader Kim Jong Un set a deadline for ending the Singapore summit, prompting President Donald Trump to set an earlier-than-expected departure time, two U.S. officials familiar with the planning tell Bloomberg News. Trump had been willing to stay longer if negotiations were progressing, but since Kim set definite plans for departure, so did Trump, officials said. Kim is scheduled to fly to North Korea around 4 p.m. Singapore time, seven hours after the 9 a.m. summit start. Trump is scheduled to depart at 7 p.m., which is 7 a.m. New York time.